Discussion in 'Trend Spotting' started by bonesandbows, Sep 17, 2009. 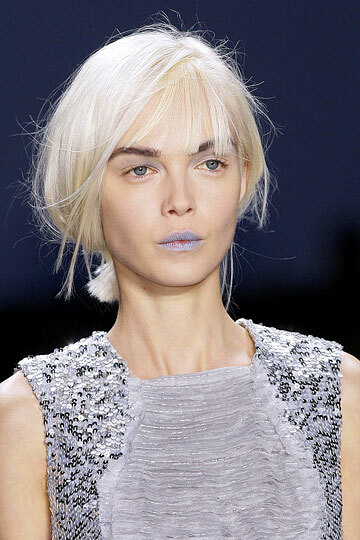 From dusty shades to vibrant tones, it's all over the runway this season. really?! my favorite color. these pics are so beautiful. I really don't like this colour, but if something amazingly cut comes up in lavender I might consider buying it. Still, I hope it's not the main thrust of S/S 2010. *dies. especially love that belt!